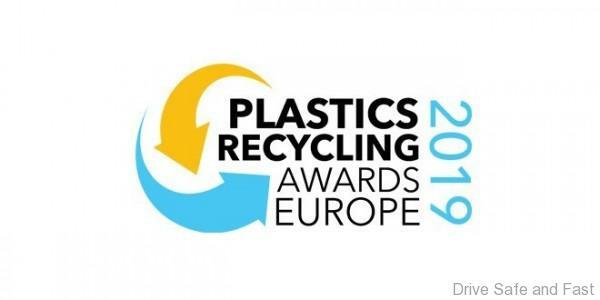 A big congratulation to Volvo Cars for being the winner of the Automotive Electrical and Electronic Product category at the Plastics Recycling Awards Europe 2019. Their winning car featured 170 components using recycled plastics. 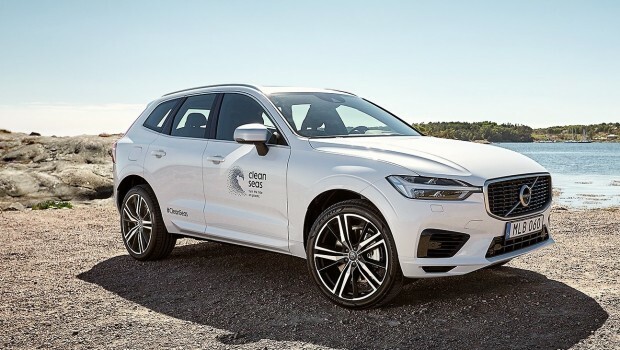 Volvo Cars has been recognised for its sustainability ambitions at the annual Plastics Recycling Awards Europe, winning a prestigious award for a specially built version of its XC60 T8 Twin Engine plug-in hybrid SUV that contains high levels of recycled plastics. The car is a symbol for Volvo Cars’ ambition that from 2025 at least 25% of the plastics used in every newly launched Volvo car will be made from recycled material. 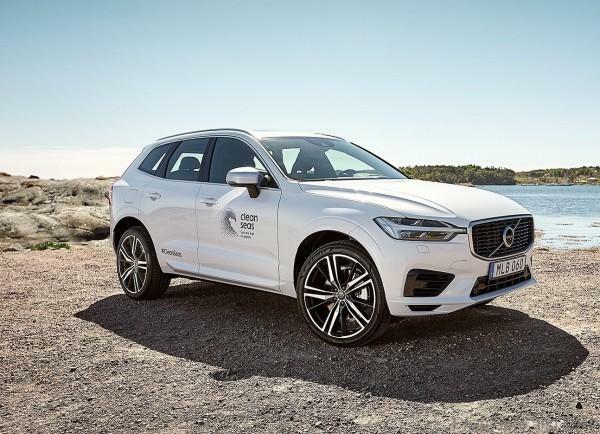 It is the most progressive statement on the use of recycled plastic by any premium car maker, and highlights Volvo Cars’ commitment to reducing its impact on the environment as well as a more circular approach to the development of its cars. 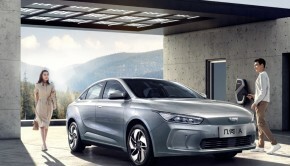 The centrepiece of Volvo Cars’ commitment to reducing the environmental impact of both its products and operations was announced in 2017 when the company made its industry-leading commitment to electrify all new Volvo cars launched after 2019. 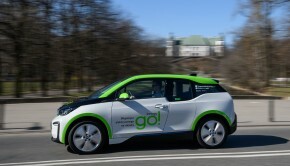 Volvo Cars has since reinforced this strategy by stating that it aims for fully electric cars to make up 50% of its global sales by 2025. 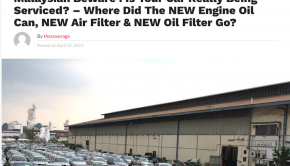 Volvo Cars also aims for climate-neutral global manufacturing operations by 2025. In 2018, the company’s engine plant in Skövde, Sweden, became the first climate-neutral facility in its global manufacturing network. 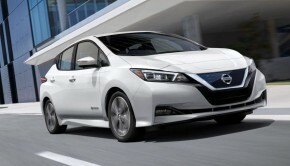 It also revealed a solar panel installation at the company’s Ghent factory in Belgium last year. Last month, it announced plans for a brand-new paint shop at its Torslanda plant in Sweden, which will result in an expected reduction of paint shop energy consumption and emissions by at least one third. 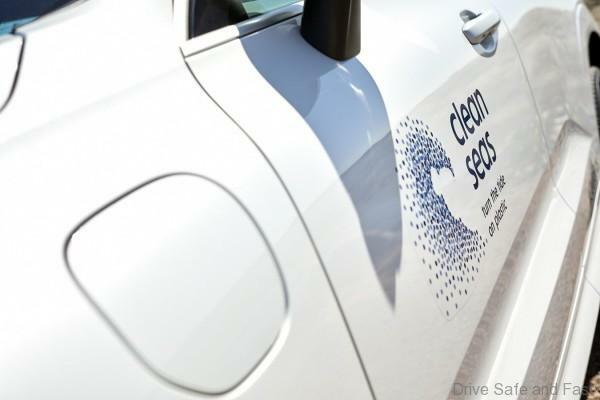 In addition to addressing energy consumption and emissions, Volvo Cars is also committed to using less plastic in its operations. It is in the process of removing single-use plastics from all its offices, canteens and events across the globe by the end of 2019. Items such as cups, food containers and cutlery are replaced with more sustainable, biodegradable alternatives made of wood, paper and pulp.